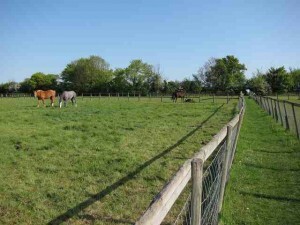 Horseheath has a number of Rights of Way including footpaths, bridleways and byways. Horseheath Parish Council actively encourages their use to enjoy the beautiful countryside through which they pass and is a member of the P3 (Parish Paths Partnership) which helps to maintain these Rights of Way. Please be aware that many of the Rights of Way are also farm tracks used by the owner’s vehicles and the bridleways may be used by horses. Click on the link below to access the a map of Public Rights of Way in our area. Another good source of reference is the Explorer range of OS Maps which are widely available.